A week after an unprecedented safety shutdown of D.C.'s Metrorail, some say they're still not getting a proper answer. The implication at Metro’s board meeting Thursday was time and time again Metro leaders aren't getting the truth about repairs to the system. "It appears to be a systemic problem,” board member Mort Downey said. “Outlines are given as to remediations that are needed for problems that are clearly defined, and a year later or whenever, you don't see that the progress has been made." These concerns follow last week’s smoke and fire episode at McPherson Square, where power cables burned. That incident is almost an exact replica of the January 2015 L'Enfant Plaza smoke episode that killed a woman on a train and injured dozens of others. After L'Enfant, all power cables were supposed to be made safer. “We were given reports on a regular basis that things had been taken care of, that things had been completed,” Downey said. “Maybe we need a second set of eyes as to what's going on." Last week's safety shutdown of the system revealed huge issues with dozens of power cables, raising the question of whether Metro's top leaders are being told repairs are being made when they really aren't. 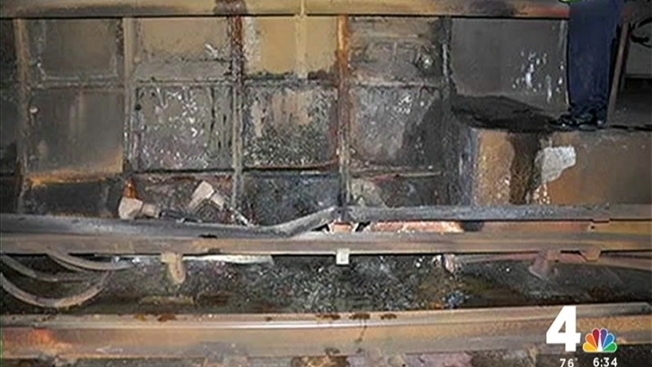 Metro's inspector general was asked to look into whether or not front-line employees are being truthful about repairs. "The general manager and the board are going to do a thorough inspection of this system,” Metro Board Chairman Jack Evans said. “We are going to do all the maintenance that's not been done." Wiedefeld said if the truth has been stretched about maintenance in the past, that will not work with him. "I definitely have a sense of a shift in the organizations,” he said. “That they are starting to shift to the way that I manage to what I expect from them. They understand the ramifications if they don't, so I feel much more comfortable that we are getting there." Wiedefeld bluntly stated whatever has been done in the past hasn’t been working and must change.